Steve has worked in the financial services industry since 1981. He is active in his profession and his community, having served as past president and board member of the St. Paul Society of Financial Professionals. Currently, Steve is a member of the Lakeville Chamber of Commerce and serves on the Business and Education Committee. Steve and his wife, Julie, have four children and reside in Apple Valley. 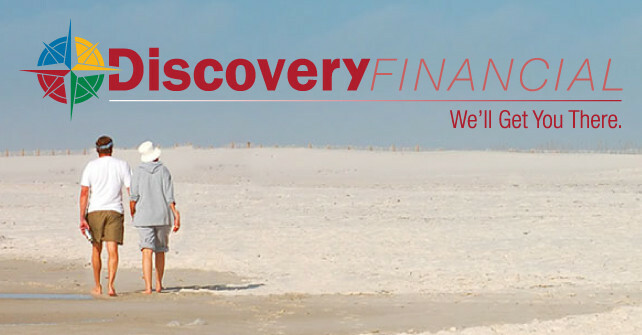 Steve is a Registered Representative and Investment Adviser Representative of NPC and has been affiliated with Discovery Financial since 2000.